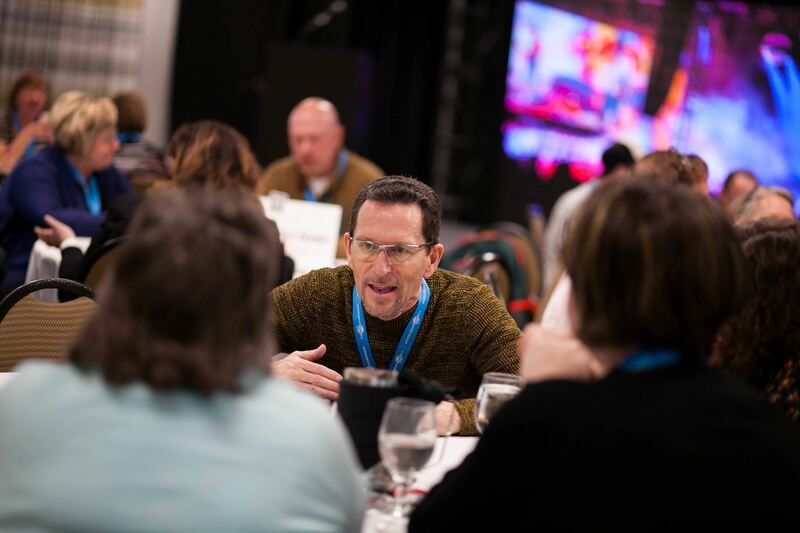 The Washington Festivals and Events Association is re-instituting its Hall of Fame, and will recognize individuals who through their exceptional work and achievements have made a significant contribution to the events industry. 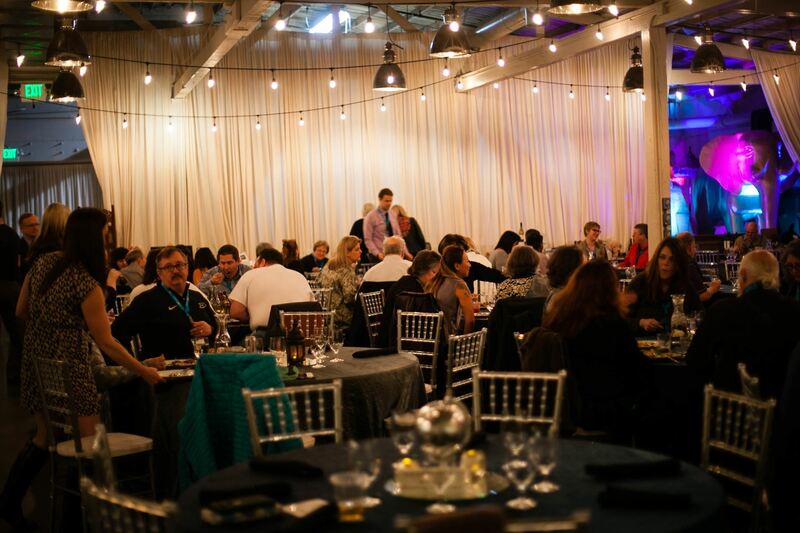 Sponsored by Grand Event Rentals of Bothell, individuals will be recognized at a special awards ceremony at the annual WFEA Hall of Fame dinner and auction on Thursday, April 4 at the Red Lion Hotel in Bellevue. Festivals and events throughout the state are invited to nominate worthy event organizers. Nominees can be from any facet of our industry – vendor, supporter, senior professional, volunteer, etc. If your nominee is selected, will you be willing to help ensure that they attend the conference? Will you help gather materials on the nominee?